The plants that you can find in salt marsh include low shrubs, grasses and herbs. The presence of these plants is very important to stabilize the salt marsh’s function. 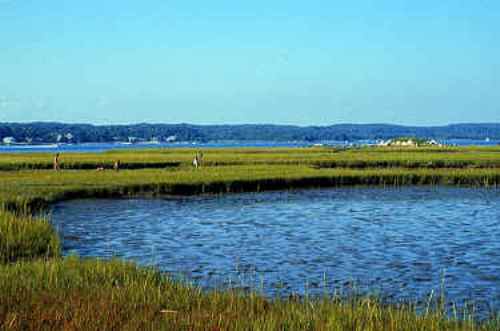 Salt marsh can keep the balance of the coastal ecosystem for it can bind and trap the sediment. There are many functions of salt marshes. 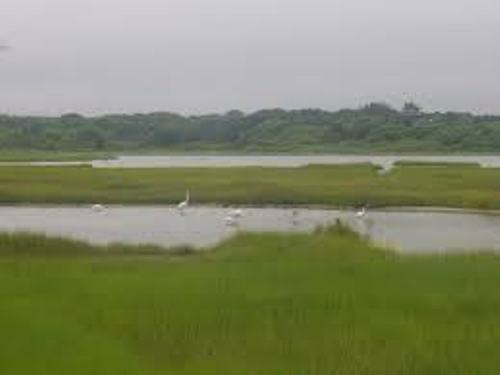 The terrestrial animals which live around the area depend on their life on the salt marsh because it plays a significant role to deliver the nutrient to the coastal water. Moreover, it can protect the coastal ecosystem. Salt marsh is very popular among human being because it is always located in a low topography. You can find them in the different landforms such as back barrier, deltaic marshes, open coast and estuarine. The large rivers are always connected with the presence of Deltaic marshes. You can find this ecosystem in Rhone Delta of France, Ebro Delta in Spain, Mississippi Delta in US and the Camargue in Southern Europe. 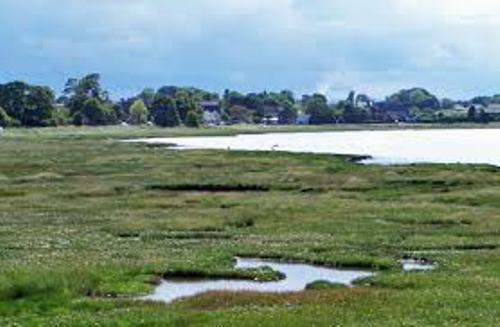 If you want to know the examples of the salt marshes which occur at the end of estuaries, you can check it in New Zealand. Find them in Manawatu Estuary, Awhite Regional Park and Avon-Heathcore Estuary. 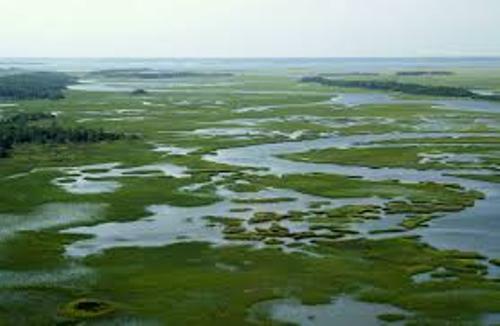 Get facts about estuaries here. The level of plant diversity in the salt marsh is very low. It is due to the fact that the level of salinity in the salt marsh is high. Therefore, the plants which can live here must be resistant to salt. The cordgrass and glassworts are the common plants that you can spot in the salt marsh. Salt marsh is considered as an attractive nature where people love to visit it due to the accessibility, resources and beauty. The salt marsh condition should be maintained. The human impact which includes the industrial and agricultural waste makes the salt marsh polluted. With the right management system, salt marsh can be restored again. Therefore, it will never bother the ecosystem. 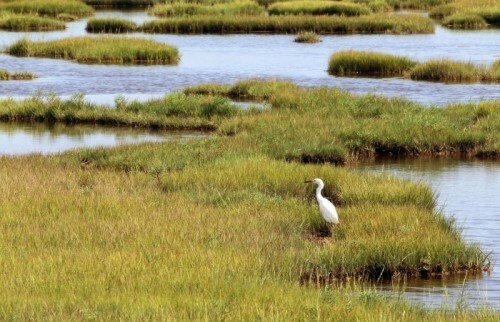 Are you interested reading facts about salt marsh?